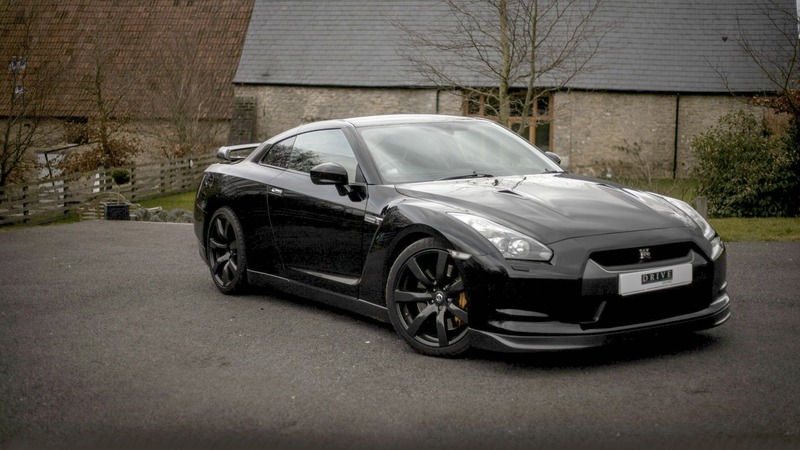 Hire our Nissan GT-R from just £370! The GTR needs no introduction. Anyone with even a small interest in cars knows what the GTR is. It’s difficult to know which impresses most: the outright level of performance the Nissan GTR offers, or how accessible it makes it! The GTR badge has a long heritage, but this latest GTR is simply mind blowing! On the outside its aggressive looks make it stand out from the crowd, whilst inside the lavish black and red leather trim make it a great place to be! The Nissan GTR must be one of the most exciting cars to have been released in the last few years and is now available to hire from Drive Southwest. What is my mileage per hire? – we give inclusive miles per day, please see each car page for how many miles, and this is cumulative over the period of your hire. You can pre book miles on this car for £2 per mile. If you go over your limit on your hire a charge of £4 a mile applies.